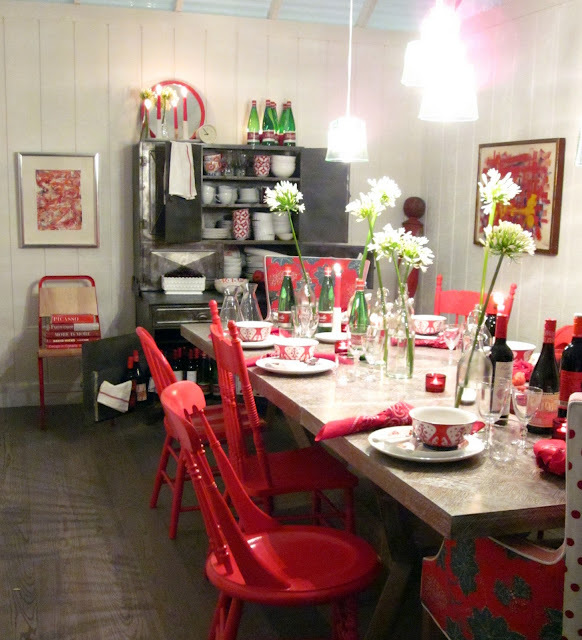 We did a Dinning room makeover a few months ago, but as life got busy I never got to share it. 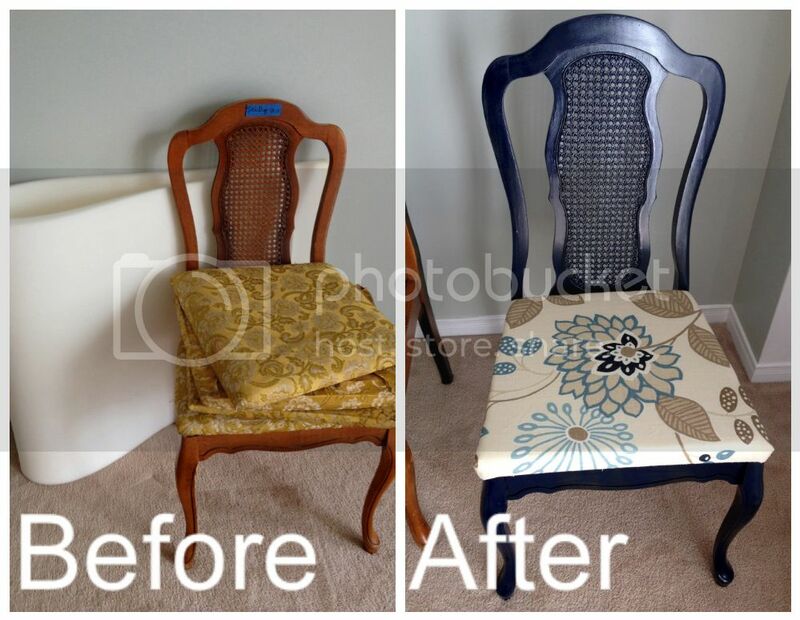 Since it is one of my most successful makeovers (if I do say so myself) I had to share it. Better late than never right? I have wanted to get a new dinning room table for some time now. Our old table was a Bistro set and the tall table and chairs were just not working with a Toddler. My style has also changed a lot and I felt as though the Target set I died to have when we first got married (way back four years ago) was way to matchy matchy! I recently purchased these chairs, 4 for $35 dollars from my favourite thrift store. They needed lots of work, sprayed, recovered ect. but I loved the shape, their style and their price. 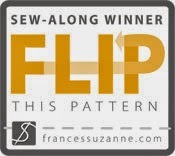 Enter blog world! 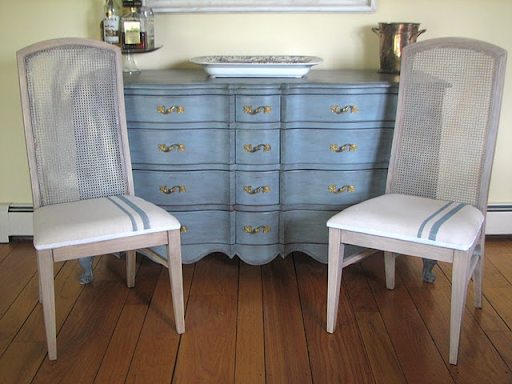 Here are some chairs that have inspired my transformation and confirmed in my mind that purchasing second hand gives character and style to your home, not to mention is completely cost effective. Chairs from blog He and I, seen here. By Sarah, from Three Boys, See Before and After here. 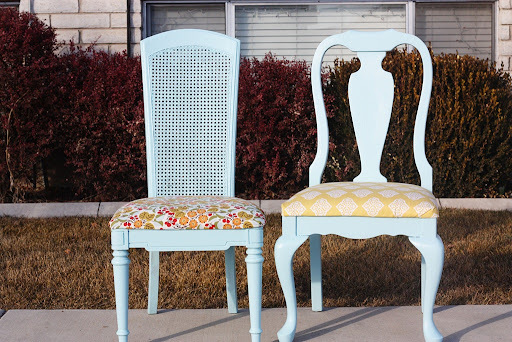 Chairs from All Things Thrifty, See Before and After here. Isn't this fabulous? Everything Brooke does is this beautiful. Bold, pops of colour scare me a little but when done correctly they are awesome. It makes a statement and keeps your space unique. When my Mom suggested I paint my chairs navy I was really nervous. I wanted them to be a statement but I was leaning more to white chairs with a loud fabric. Well, Wendy came through again! She was right..the navy is awesome! 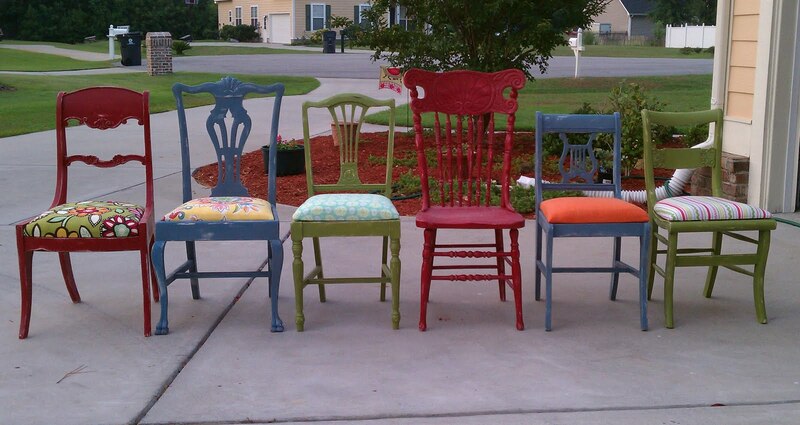 When it was all said and done the 4 chairs cost about $100 to purchase and re-finish. This was just the beginning of our Dinning room Makeover!